Event Décor Direct, Hawaii’s #1 wedding and event supplier is please to offer you outstanding service and high quality products at an affordable rate. Whether you are looking to purchase beaded curtains or handmade willow chandeliers, we will surely have just what you need to make your event in Hawaii the best that it can be. Our outstanding customer service is ready and eager to take your call because we are here to help you make your event a success. 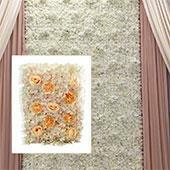 Wedding Backdrops - Event Décor Direct proud to offer you a wide range of wedding backdrops for you specific occasion. 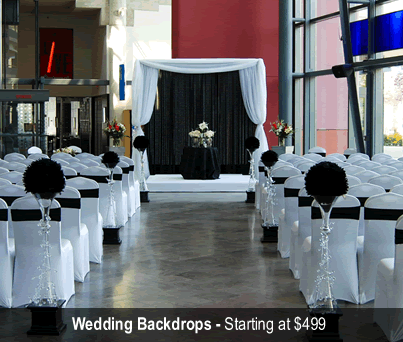 Backdrops are great for weddings, wedding receptions and even prom photos. Our backdrops will help to enhance the mood at nearly any event you choose. Backdrop Lighting - Although the wedding backdrops from Event Décor Direct look great in any type of lighting, some additional lighting may still be necessary for you and your guests to receive the full potential of a wedding backdrop. Event Décor Direct is here to help you. We offer a wide range of lighting from standard par can with colored theatrical inserts to the LED “super bright” bar light. 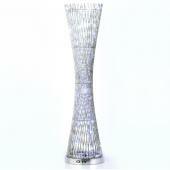 Crystal Décor – The crystal décor from Event Décor Direct is hard to beat with its affordable pricing and vast selection. 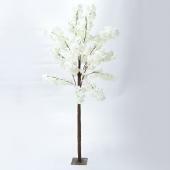 We are here to offer you nearly everything from crystal beads by the roll to lighted crystal trees. Chandeliers – We are proud to offer you our service when it comes to picking a chandelier for your event. A chandelier is a great way to wow your guests and we have many to choose from. We offer handmade and eco-friendly willow chandeliers and more traditionally styled 4 tier crystal chandeliers, all at wonderfully low prices. Crystal Curtains - Crystal curtains are a great addition to any paneled backdrop because they accentuate its true beauty. 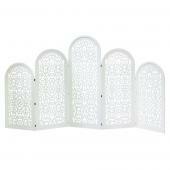 They are also wonderful to have in doorways and as standard curtains. 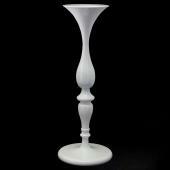 We have any varieties to choose and in many colors. We can offer you faux metal ball curtains to our extremely hip and chic circle curtains, and let us not forget about our crystal beaded curtains as well. 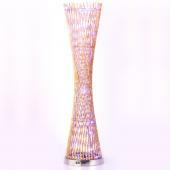 LED Decorations - LED decorations are a great way to add that special glow to any event without over doing it. 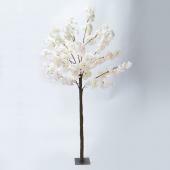 Our LED decorations come in many forms from orchids to lighted LED branches that make nearly any décor look fabulous without the standard hazards of traditionally pre-strung lights. Candles - Candles will help give your event a more traditional and warm feeling for your guests. 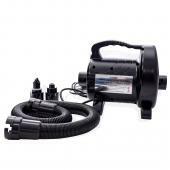 We have a huge variety for you to choose from, all of which are exceptionally low priced for your personal convenience. We offer the popular liquid glow candle that is most commonly seen on the table at dinner parties and receptions, standard candles in many shapes and sizes and even smart candles if by chance you are looking for added safety. Ceiling Draping – Ceiling draping is perfect if you are looking for added luxury. We have many different panel packages starting at divinely simple 4 piece panel kit to a more complex 12 piece panel kit. Chair Covers – We have many things to offer at Event Décor Direct for your venue. Chair covers are often the unexpected decoration and none the less they will delight your guests with their added charm. Custom chair covers and even chair sashes in a variety of colors are sure to enhance your party. Event Linens & Drapes – It is not an elegant event if you do not have table linens. 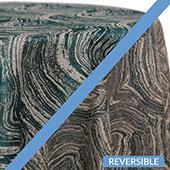 Table linens add a luxurious feel to your wedding reception or business meeting. 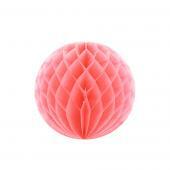 They are sure to make your guests feel as though they are attending a truly formal event. 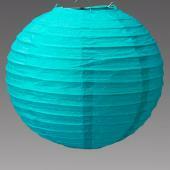 Event Décor Direct can offer you linen and drape at unbelievably low prices and in all the popular colors. Pipe and Drape - Drape and pipe are one of the most needed and most usefully functional things you can purchase for your wedding or meeting. Whether you are in need of extra dressing rooms or looking to add a simple color background for a photo, drape and pipe are instant solutions for these types of problems. Completely universal and easy to use, drape and pipe will always be well worth your purchase.